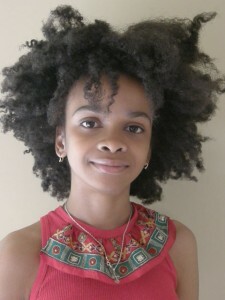 This week on The Urban Business Roundtable, UBR Contributor Renita D. Young speaks with pre-teen entrepreneur Maya Penn, the CEO and owner of Maya Ideas, an Canton, Georgia-based online boutique that sells eco-friendly garments and accessories designed by Penn and sold to customers around the globe. 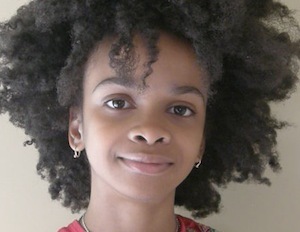 An artist, animator, designer, illustrator and writer, Penn originally set up her business at the age of eight, when she linked up with the online craft store Etsy in 2007. Now age 12, she has demonstrated precocious business savvy, to say the least. Penn has been recognized on Forbes list of notable grade school entrepreneurs, and she donates 10 percent of the profits of her business to charities including Hosea Feed the Hungry, the Atlanta Food Bank, The Captain Planet Foundation and LiveThrive.org. She joins the Roundtable to share what inspired her to pursue her entrepreneurial dreams at such an early age. 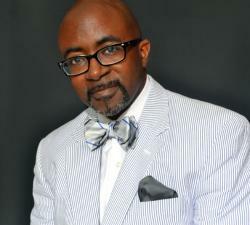 Also, UBR Contributor Samantha Pass talks with Dr. Antoine Moss, the founder and CEO of Style Consulting L.L.C. and the nonprofit organization C.H.A.N.G.E. 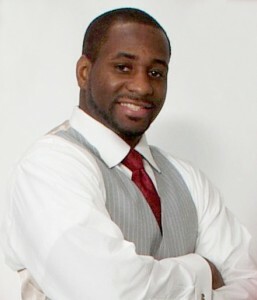 Volunteers Inc., and a nationally recognized career development expert. Moss is employed by NASA’s Glenn Research Center, where he helped design an innovative leadership development program for NASA employees. The author of How to Intern CEO Style: 71 Leadership Principles That Got Me and Now You Money, a Free Graduate Degree, and Respect! (Wasteland Press), which offers tips on being an over-achieving intern, Moss joins the Roundtable to share what entrepreneurs can do to keep their employees motivated and on task. In my “Alfred’s Notepad” segment, talk about the latest classes are in session this week at Small Business University (SBU), a free online video course at BlackEnterprise.com offering expert advice to entrepreneurs looking to start and grow profitable small businesses.Â This week’s new sessions include “Social Media and What It Means to Your Business,” “Connecting With Your Customers Organically” and “How to Boost The Visibility of Your Business,” with Buzz Marketing Group CEO Tina Wells as the featured instructor. Entrepreneurs can register at Small Biz U at no cost at any time during the 8 weeks that classes are in session. Small Biz U also includes custom gamification features that allow registrants to compete for more than $50,000 in cash and prizes, including a profile in Black Enterprise magazine. The more courses you take, the more points you earn to get a chance at winning. 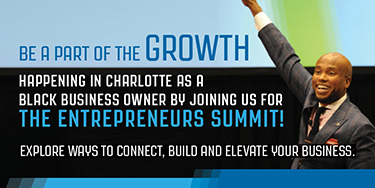 Go to http://www.blackenterprise.com/sbu to register and learn more. And finally, every week on UBR, you’ll get motivation and inspiration from author and entrepreneurial icon Farrah Gray, a weekly wrap-up of business news from USA Today business correspondent Charisse Jones, our Patient Investor Report from Ariel Investments and key economic intelligence for small business owners from our UBR economists Derrick Collins and Rasheed Carter. If you have a question you want answered or a topic you want addressed on The Urban Business Roundtable, connect with me at BE Insider, the social media network for people who are serious about Black Enterprise. You can also find me on Twitter and Facebook. Alfred Edmond Jr. is the senior VP/editor-at-large of Black Enterprise and the host of the Urban Business Roundtable, a weekly radio show, sponsored by Ariel Investments, airing CST Wednesdays at 8:30 a.m., Thursdays at 6:30 p.m. and Saturdays at 9:30 a.m. on WVON-AM 1690, the Talk of Chicago. You can also listen live online at WVON.com. Check back each week for UBR Spotlight, which features additional resources, advice and information from and about the topics, entrepreneurs and experts featured on the show.